Welcoming the appointment of Sir Michael Marmot as the new President of the British Medical Association, the MHF has called on government to implement Sir Michael's recent health inequalities review. The report said that eliminating health inequalities required action on six fronts: giving every child the best start in life; maximising individuals' control over their lives; creating fair employment; a healthy standard of living for all; healthy and sustainable communities; and strengthening the role and impact of ill-health prevention measures. 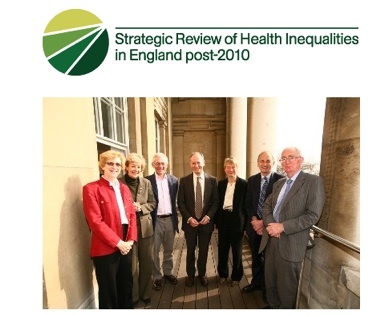 Sir Micheal has now been invited by the European regional director of the World Health Organisation to conduct a European review of health inequalities.